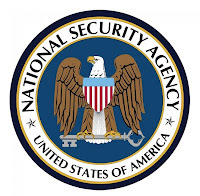 News broke over the last couple of days that the United States’ National Security Agency has been operating a top-secret surveillance programme called PRISM that allows the government to monitor everything you do online. While the Obama Administration has basically said, “it’s no big deal,” it is and it’s exactly the kind of thing that privacy-conscious VPN users should be worried about. 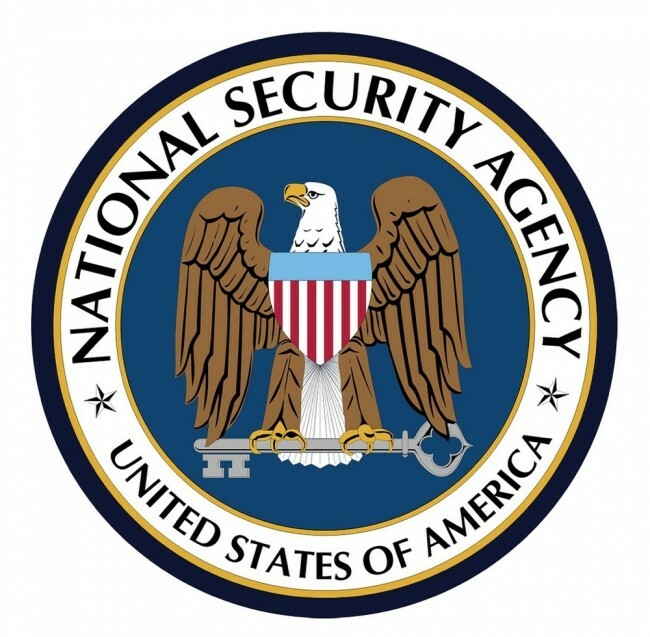 Made legal by the controversial Patriot Act, the NSA used PRISM to access information collected by companies like Apple, Google, Facebook, and Microsoft, among others. According to the latest sources, PRISM does not collect actual content, only information about connections. For instance, the administration might know that you Skyped with Bill last night, but they don’t know what you said. According to the Washington Post, PRISM monitors email, chat, videos, photos, stored data, VoIP, file transfers, video conferencing, logins, online social networking details, and special requests. If you’re wondering if you should be totally freaked out, yes, yes you should. PRISM has confirmed many of our worst fears regarding internet surveillance and the total failure of government accountability when it comes to protecting our privacy. More than ever, it’s become clear that our data is not safe in the hands of otherwise trusted companies and authorities and the news of PRISM should act as a wake-up call to start implementing your own privacy strategies. 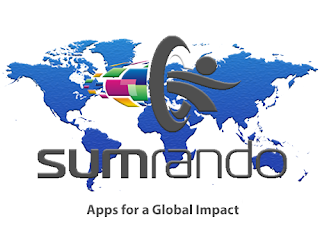 If you don’t want strangers and governments to see what you do online, a VPN like SumRando is a great first step. Nice Tat, Mate. Is That for Gmail or Vodafone?